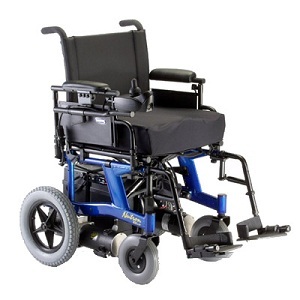 For a highly maneuverable motorized wheelchair in an attractive package, look no further than the Nutron R51LXP. This exciting new models features dependable rear-wheel drive, enabling it to easily negotiate obstacles inside and outside the home. 650 watt motors: 300 lbs.